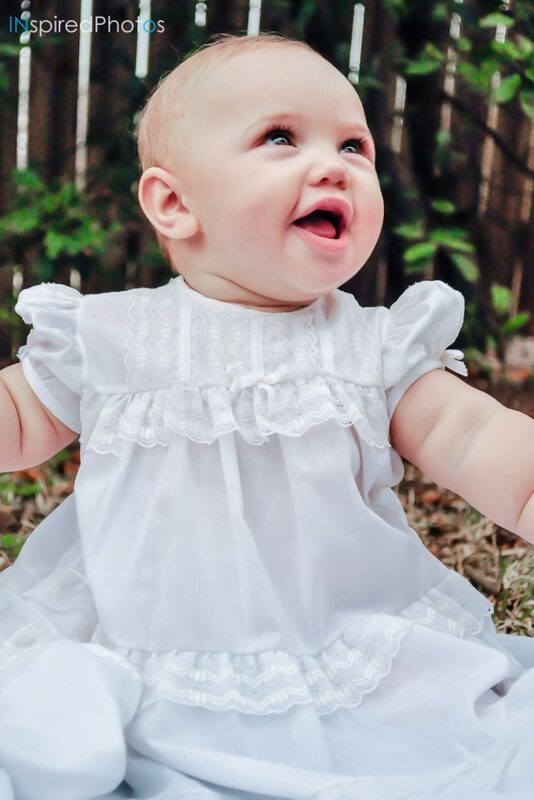 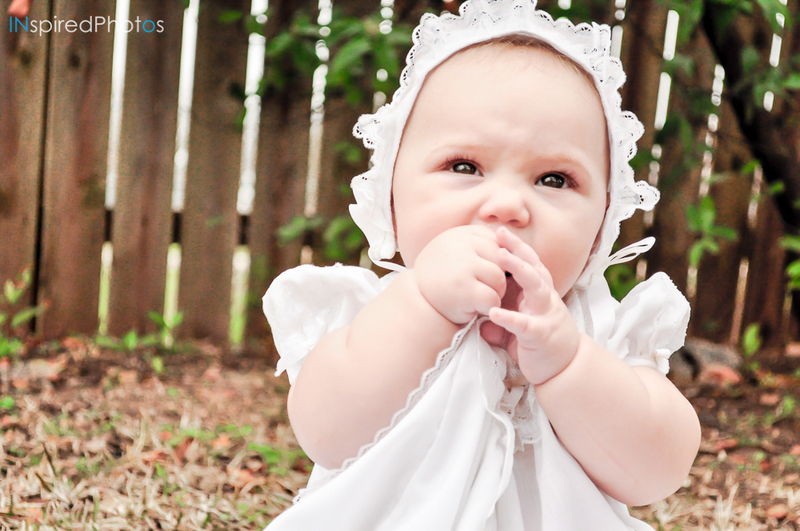 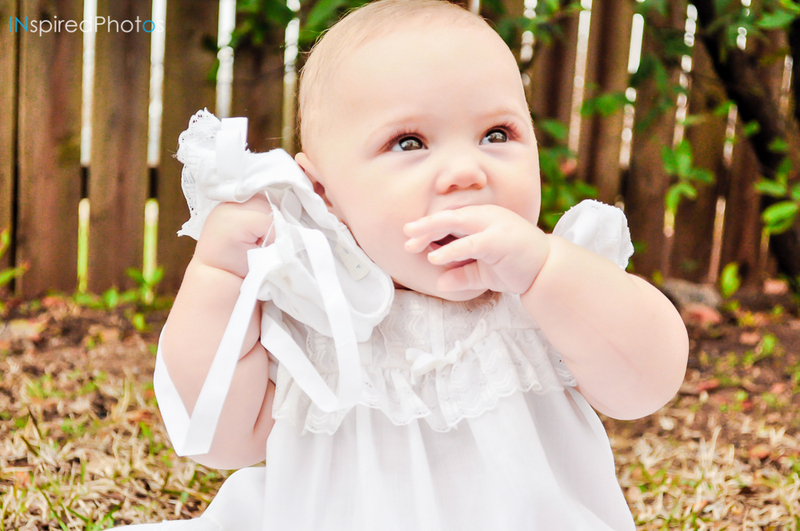 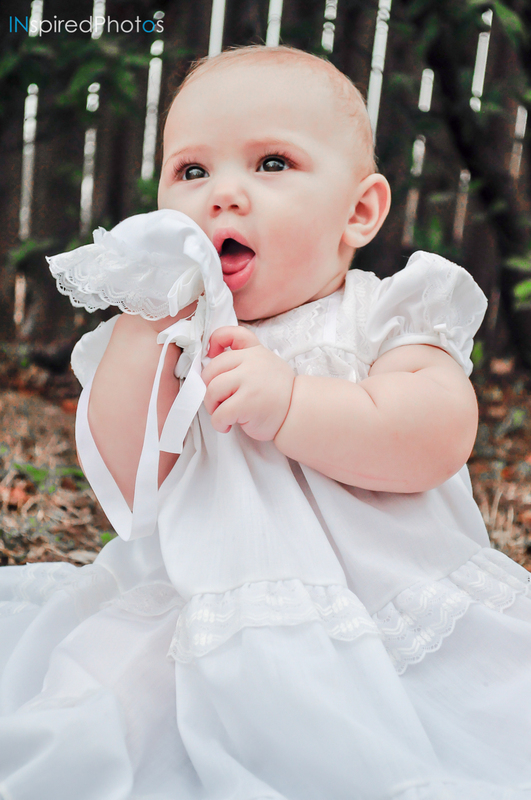 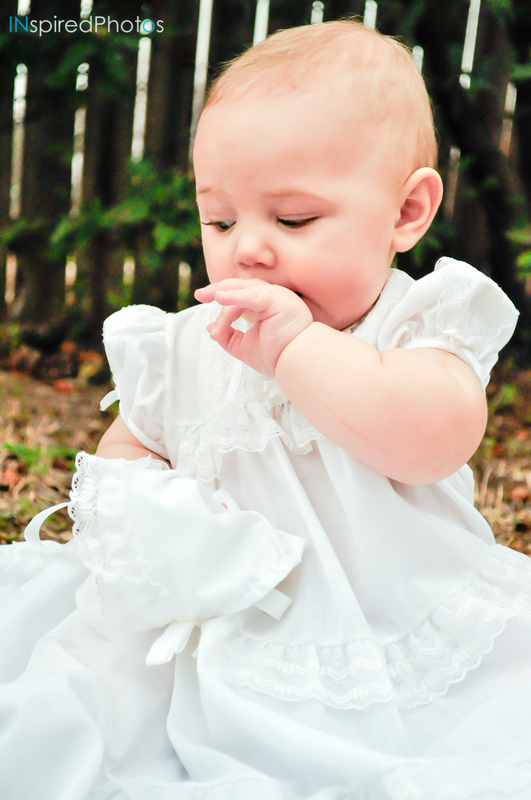 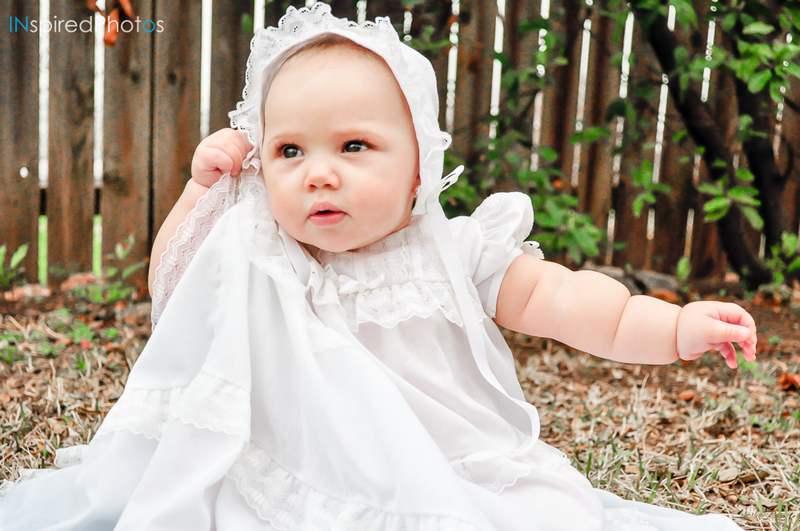 This session was done over 6 years ago back in Austin, TX for this adorable little one’s Church Dedication (a variation on the typical Baby Baptism). 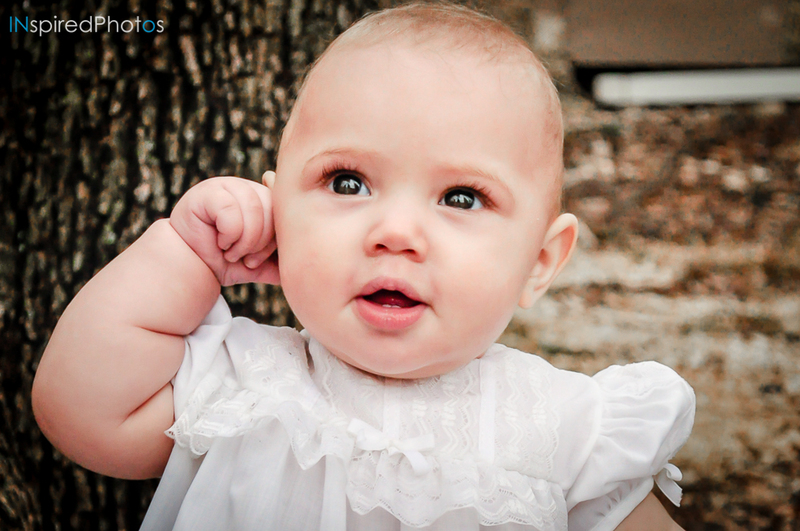 If memory serves me right, I believe the dress little London is wearing was a family hand-me-down, giving this session a great retro feel. Of course Big Brother had to get in on the fun! 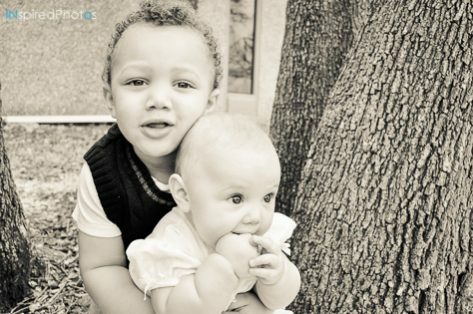 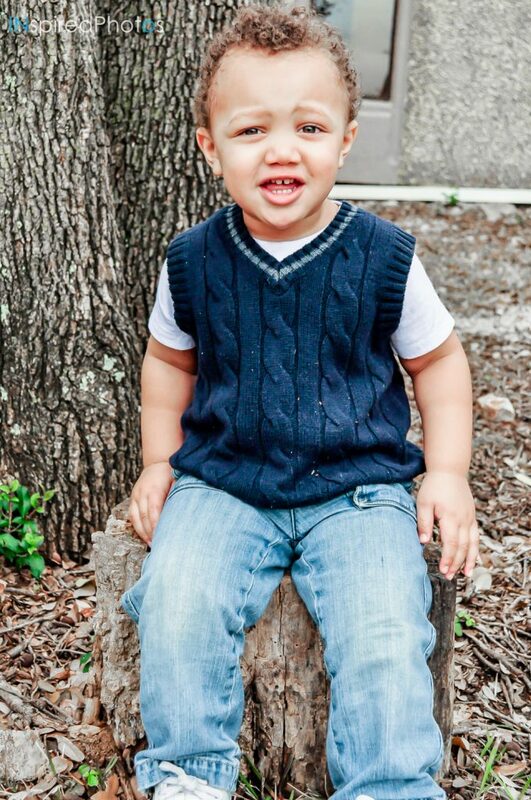 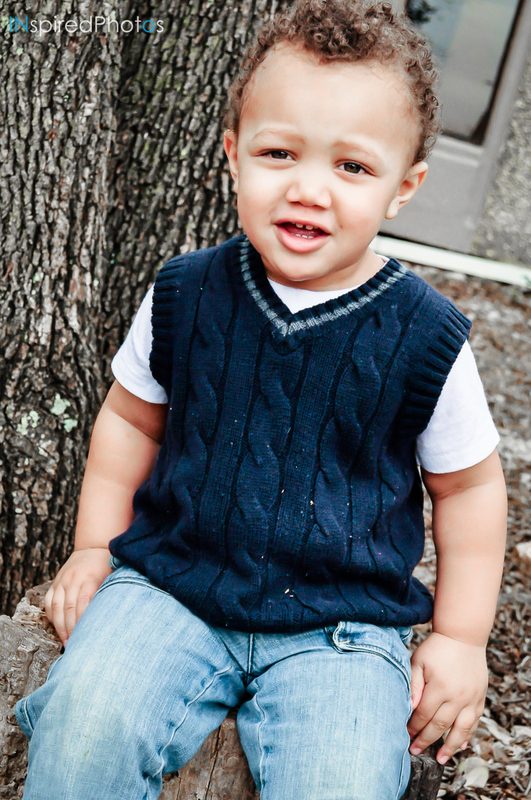 So adorable – they could’ve been models for Baby Gap! Now they are busy being amazing older siblings to a brand new brother/sister set! 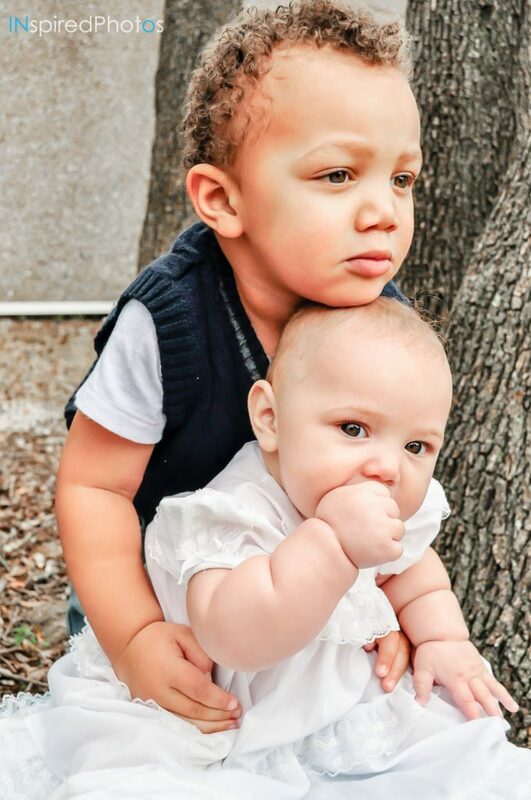 To think their mom Brittany is not only raising 5 kiddos, but also holding down her own busines!